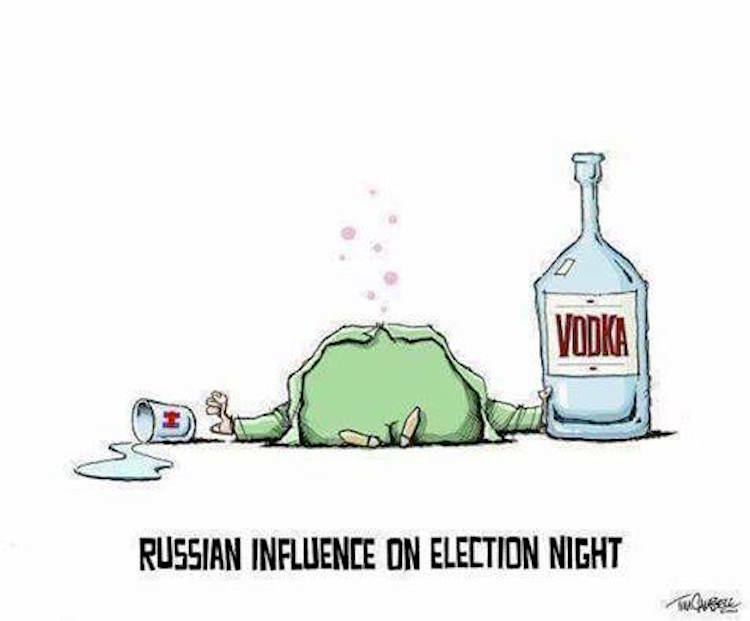 Kimberly Morin writes that every day there are anti-Trumpers screaming about “Russia, Russia, Russia!” It seems to be the biggest issue of the day, and of course, they still blame Russia for Hillary Clinton’s pathetic loss. There’s actually been no proof of any collusion between the Trump campaign and the Russians in the election or during his transition into the White House, but that doesn’t stop them from continuing to make the claims. It doesn’t help that Democrat officials across the country continue this bogus line as well, but they aren’t known for being honest.